Widespread drought over the past couple years has resulted in many phone calls from homeowners, engineers and government agencies concerned about water levels in their lakes. 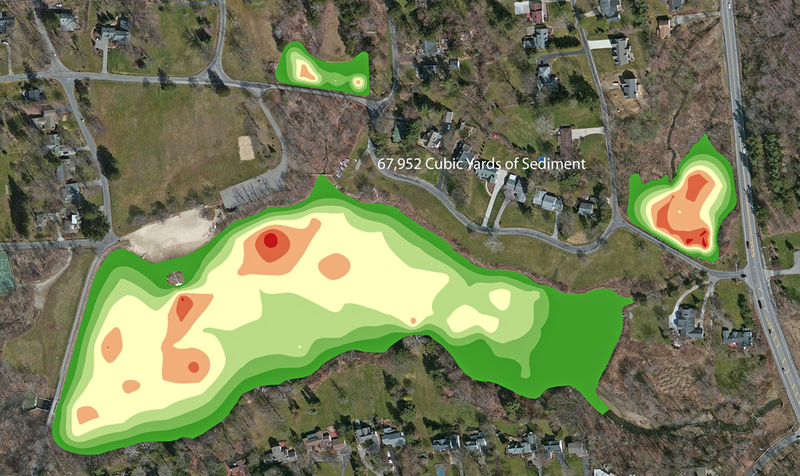 Whether it be for recreation, sediment build-up or monitoring sources of drinking water, the importance of having an accurate water depth map has never been higher. We are highlighting two recent projects involving rivers as drinking water sources. 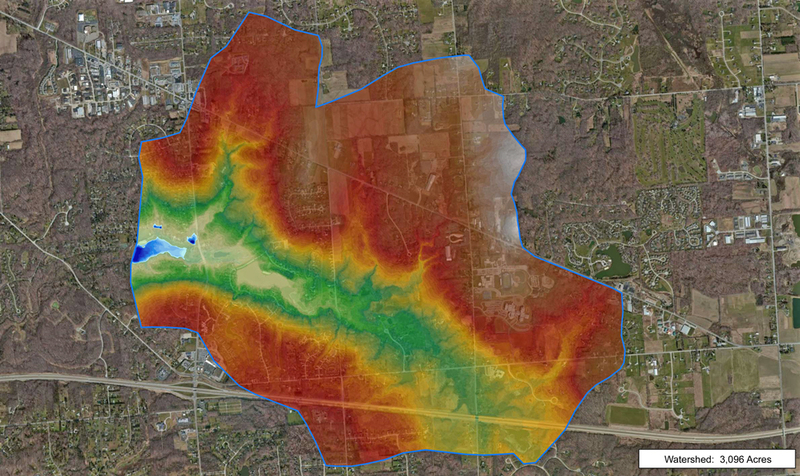 River systems are continually evolving and the need to have up-to-date bathymetry is necessary for municipalities to understand the water capacity. The first project was for a medium size city needing to construct a new intake on the river. Engineers needed to identify the optimal location of the intake. 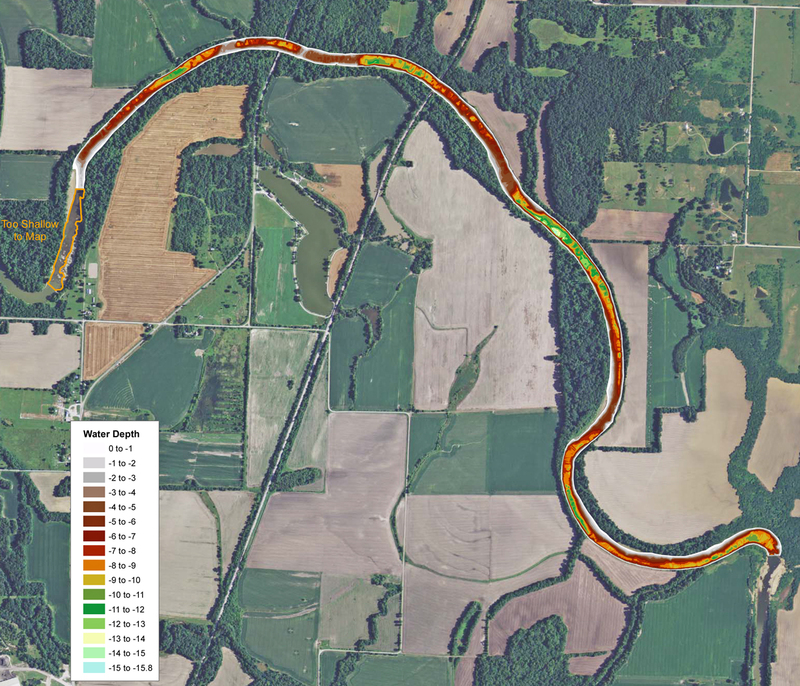 Bathymetry of the river also gave city engineers the ability to calculate total water capacity in the river and what the capacity would be at each elevation in case of a drought. Bathymetry survey to understand capacity for an intake. The second project was very similar in that the municipality had three segments of a river plus a 75 acre lake that provided the city with water. The city has a large agricultural production plant that consumes a tremendous amount of water. As the recent drought has lingered, the city was concerned about providing enough water to its citizens. They needed to complete a bathymetric survey to make sure adequate water was available, so the pumps don’t run dry. If there wasn’t enough water in their current inventory the city would have to run pipe 3 miles to another water source. The resulting study indicated significantly more water was available than originally thought so for now the city will not need to implement any emergency plans. This entry was posted in Lake Map, Sediment and tagged Bathymetric Map, dredge bid, dredge costs, dredge pricing, Dredging, drought imapct on lake, Engineer Bathymetry, Engineer Lake Map, Fishing, GIS, GPS, GPS Lake, GPS Map, Habitat, Hunting Land, Hunting Property, hydrographic survey, lake, lake dredge, Lake Management, Lake Map, Lake Mapping, Lake Survey, map, Sediment, Sedimentation, smith mountain lake, smith mountain lake bathymetry, smith mountain lake map, Survey, The Mapping Network, Virgina Lake Management, Washington Lake on March 28, 2014 by Moderator. 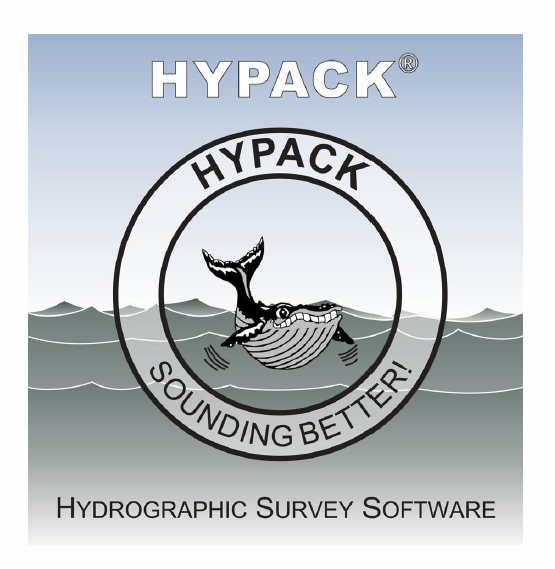 The Mapping Network attended the annual Hypack Conference in Mobile, Alabama. The 3 Day event featured professional hydrographic surveyors from around the world sharing their expertise on data collection, processing and final map production. The Mapping Network team was able to learn about the latest trends in bathymetry, sediment mapping and dredging projects. 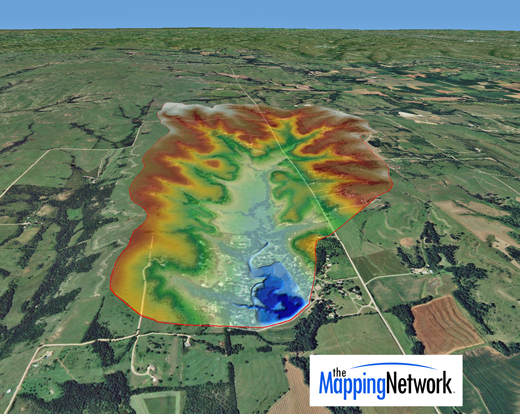 Knowledge gained will be passed on to our lake mapping partner network and customers. 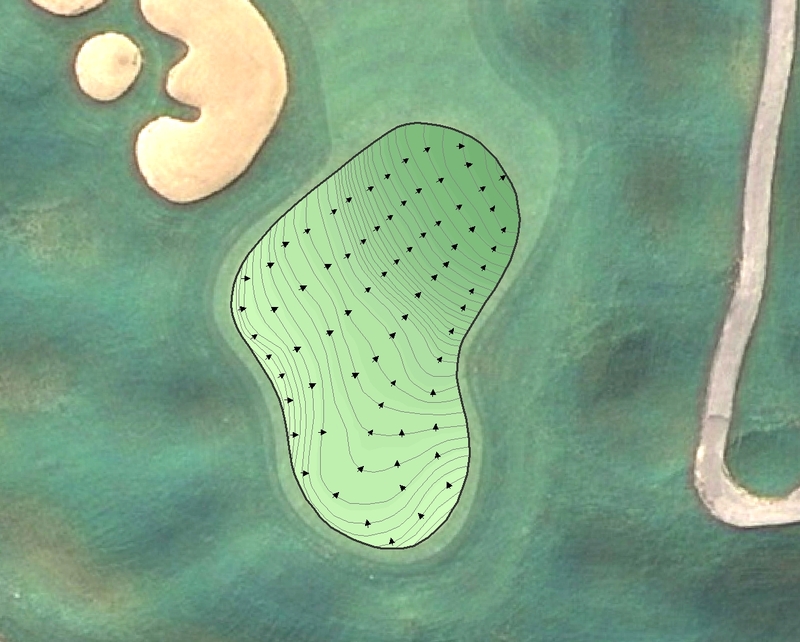 This entry was posted in Lake Map, News, Sediment and tagged Bathymetric Map, dredge bid, dredge costs, Dredge Pack, dredge pricing, Dredging, Engineer Bathymetry, Engineer Lake Map, Fishing, GIS, GPS, GPS Lake, GPS Map, Habitat, Hunting Land, Hunting Property, hydrographic survey, Hydrographic Surveying, hydrography, Hypack, kansas lake map, lake, lake dredge, Lake Management, Lake Map, Lake Mapping, Lake Survey, map, missouri lake survey, Sediment, Sedimentation, Survey, The Mapping Network, Washington Lake, watershed map on February 4, 2014 by Moderator. 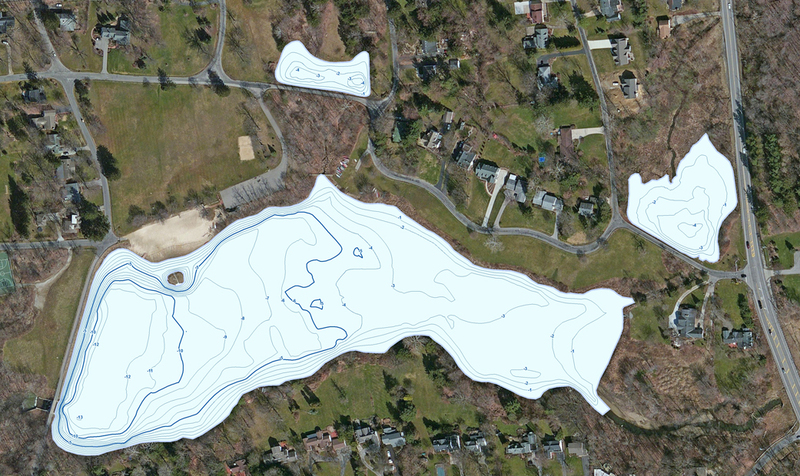 The Mapping Network just completed a lake survey for a property owner association. The lake has experienced significant sediment in the coves and main river inlet over the years. The Mapping Network sampled the sediment structure and mapped the sludge thickness to help the client in the dredging bid process. Part of the report included understanding sources of sediment and how activity within the watershed will ultimately affect the lake. 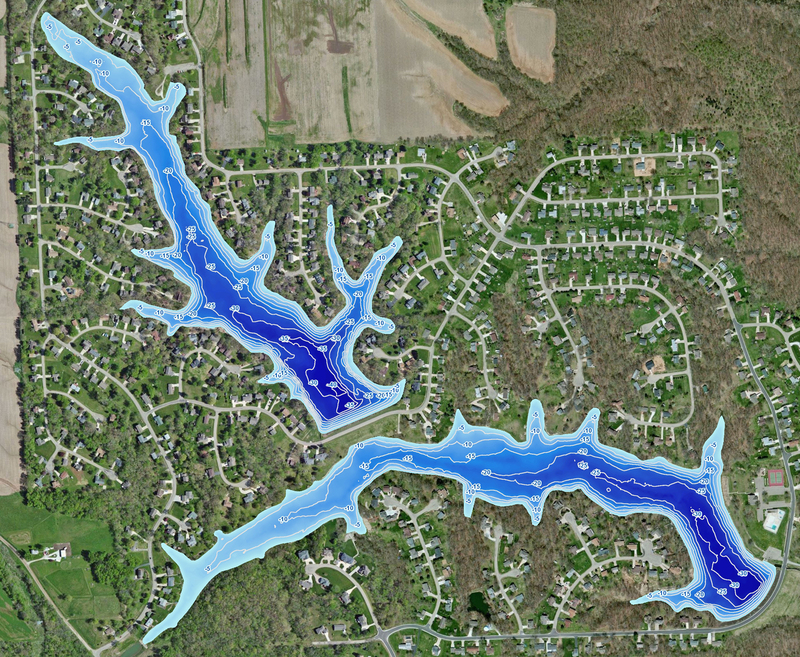 Below is a map showing the lake map (in blue) and it’s 2,017 acre watershed. 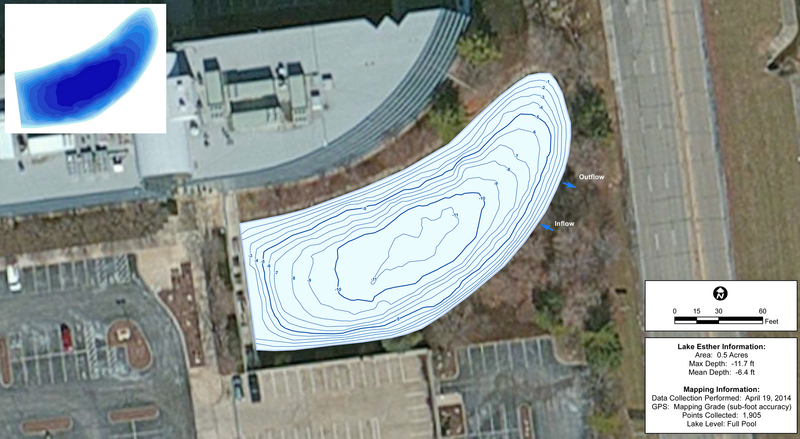 A map showing the extent of the watershed for this client’s lake. Understanding the watershed is critical for addressing issues in the lake itself. 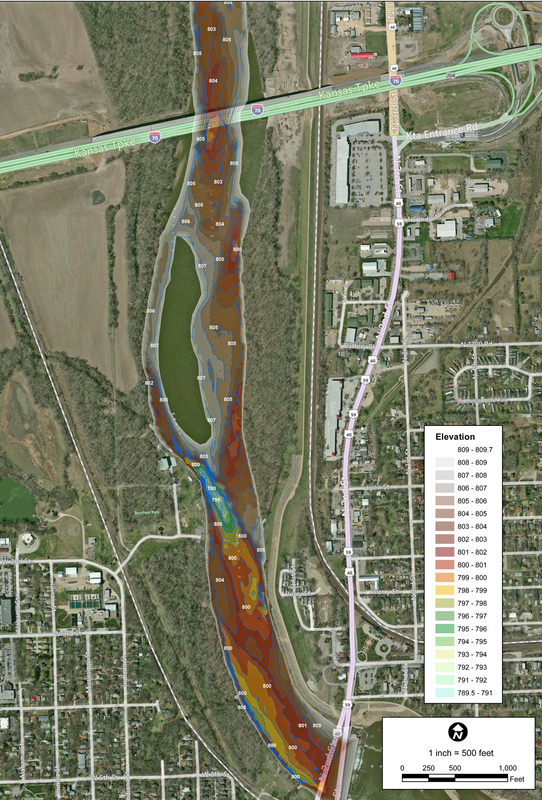 This entry was posted in Lake Map, Sediment and tagged Bathymetric Map, dredge bid, dredge costs, dredge pricing, Dredging, Engineer Bathymetry, Engineer Lake Map, Fishing, GIS, GPS, GPS Lake, GPS Map, Habitat, Hunting Land, Hunting Property, hydrographic survey, Hydrographic Surveying, hydrography, kansas lake map, lake, lake dredge, Lake Management, Lake Map, Lake Mapping, Lake Survey, map, missouri lake survey, Sediment, Sedimentation, Survey, The Mapping Network, Washington Lake, watershed map on October 3, 2013 by Moderator.